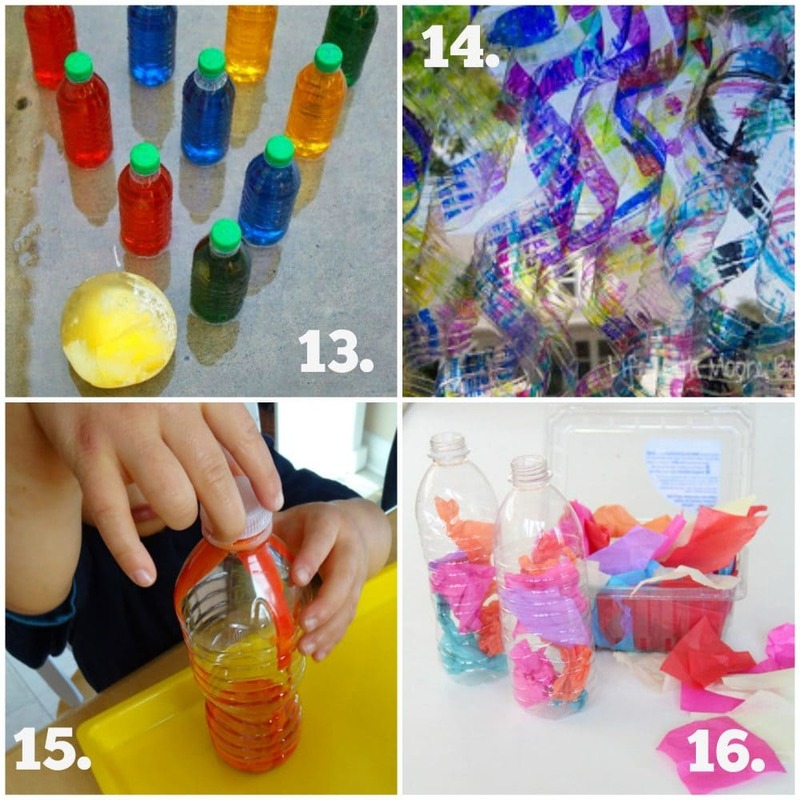 16 Ways to recycle plastic bottles for play based learning! 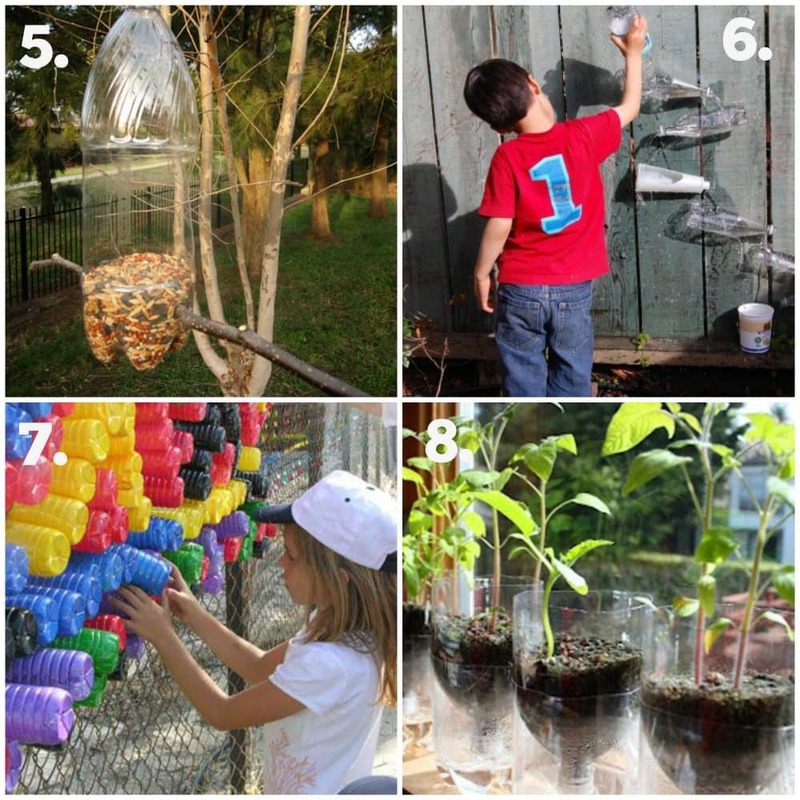 16 Ways to Recycle Plastic Bottles for Play! 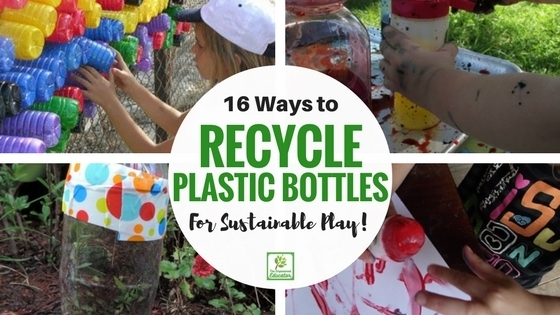 If you have been throwing those empty juice, water and soft drink bottles into the bin then STOP right there because today I’m sharing 16 easy ways to recycle plastic bottles for play! 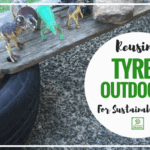 As both an educator and Mum I love to save money on learning resources as well as showing the children how to reuse and recycle materials we already have for different purposes. 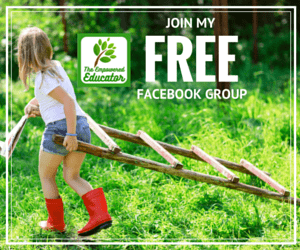 Creating something new from something old is one way to easily take steps toward embedding sustainable practice into early years learning and environments. I like to ensure the children can be involved in the recycling process right from the beginning so I usually ask children to collect and wash plastic bottles at home then bring them in to place in a ‘recycled materials’ bin which is used often for craft and loose parts play among other things! 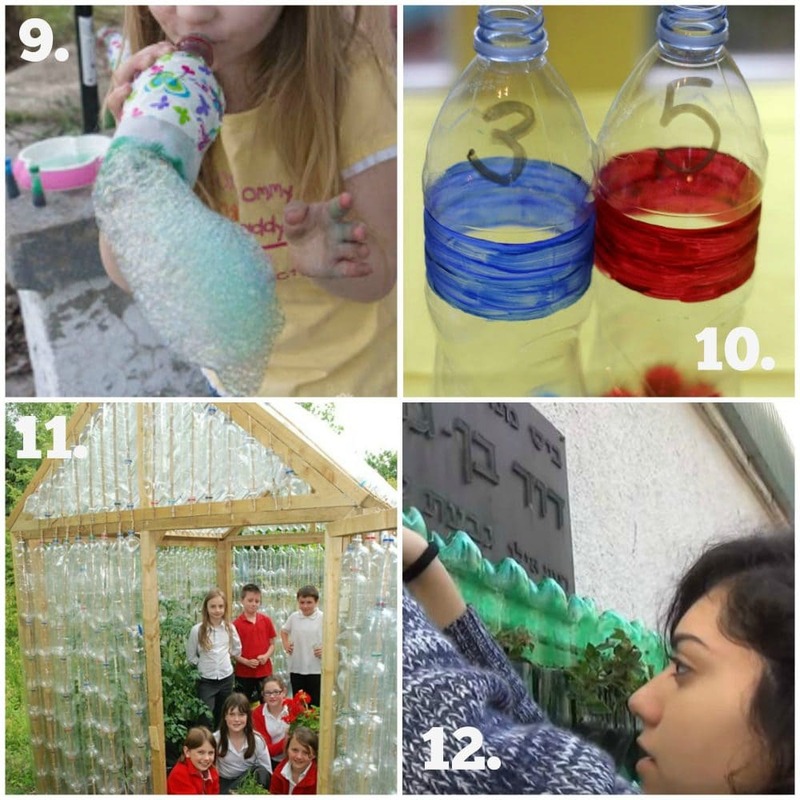 If you would like to begin turning plastic bottles into something fun or useful then you are going to love this fantastic list of ideas to try with the children. 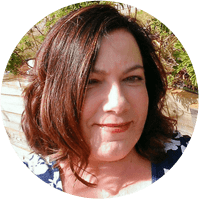 I’ve included some of the favourites from my own activities as well as more inspiration from around the web for you. Let’s take a wander! 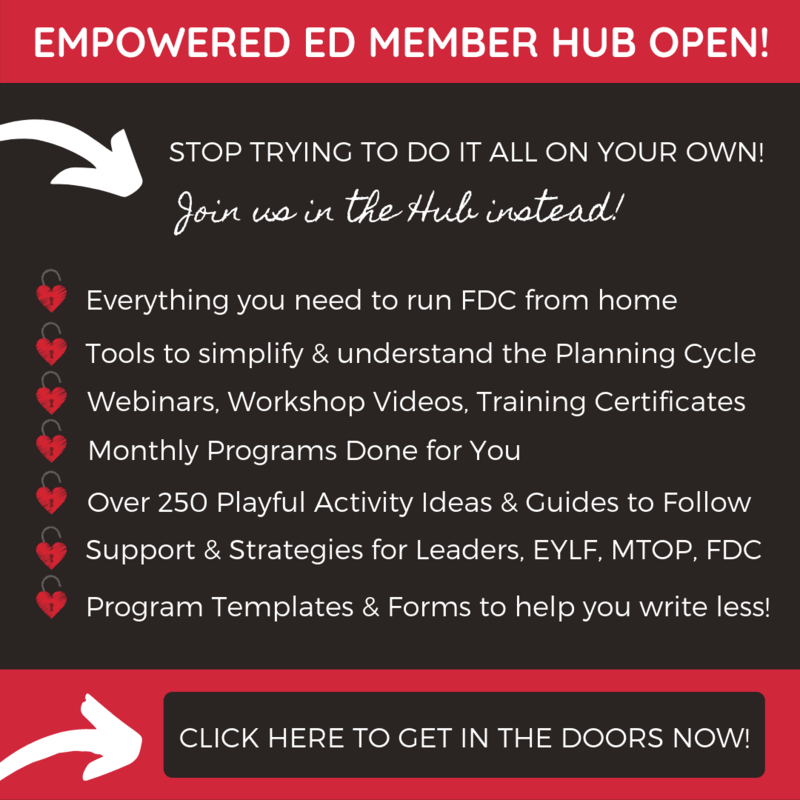 Just click on the highlighted text links to learn more about how to do each project (all will open in a new page so you won’t lose this post!). 1. 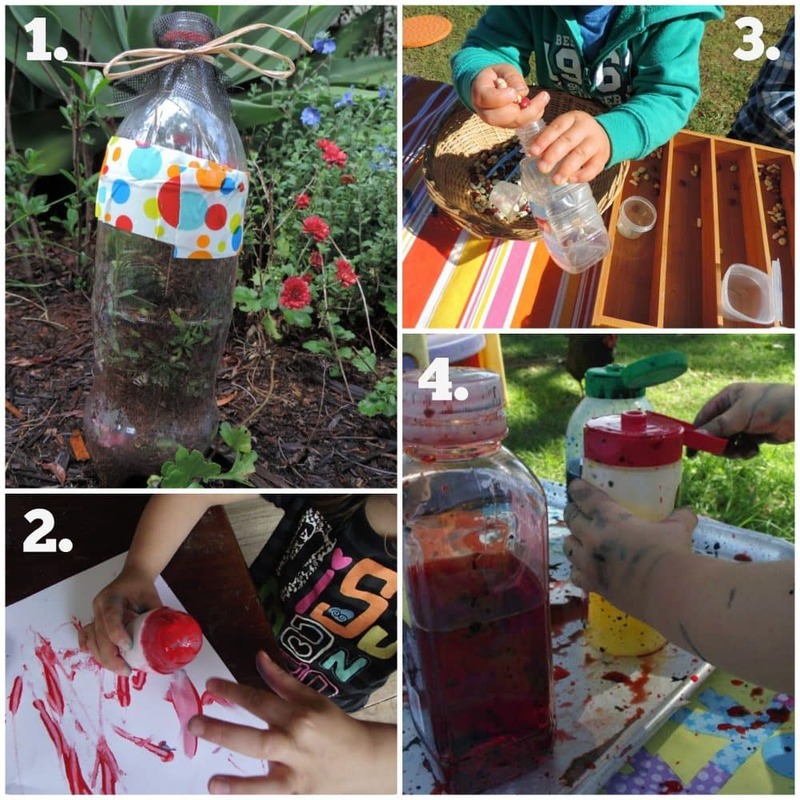 Make this easy compost bottle to show children how composting works on a small scale. 2. Recycle a few roll on deodorant bottles to make your own toddler friendly paint rollers. 3. 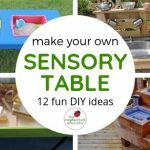 Turn juice pop top bottles in Sensory Shakers – all ages love to be involved in creating and using these! 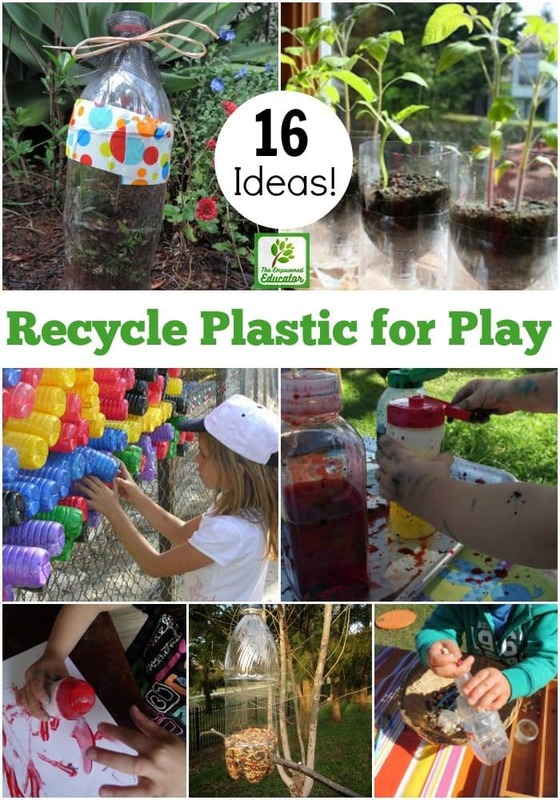 Next time you see someone throwing out a plastic bottle why not recycle it for some budget friendly and simple play and learning instead? Love Pinterest? Pin the image below to save and come back to the projects later! 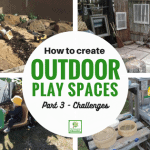 Looking for more play based ideas and activities using recycled materials? 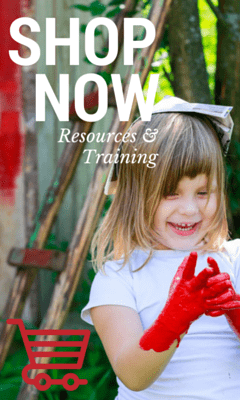 You’ll love the simple projects to try in THIS E-BOOK. 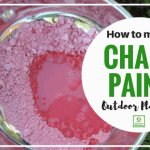 Make your own chalk paint! « Make your own Birdbath!